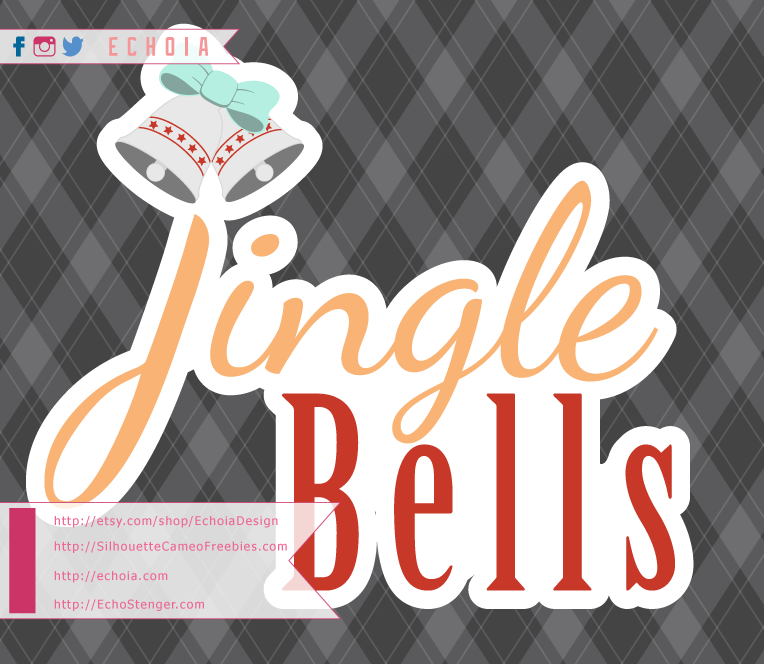 Jingle Bells is always going to be one of my favorite holiday songs. It’s so easy for the kids to get into the chorus, and the verses have a nice melody that’s enjoyable to sing. And now, as an adult, as is so often the case, my childhood favorites influence my design work. I hope you guys enjoy this easy freebie and find it useful <3 Thanks for supporting this project and please come again soon for more fun files!